I’m sure by now you understand what a keyword is. But for those who don’t, a keyword describes what your webpage or blog post is all about. Keywords are far more complicated than that but that will work for now. 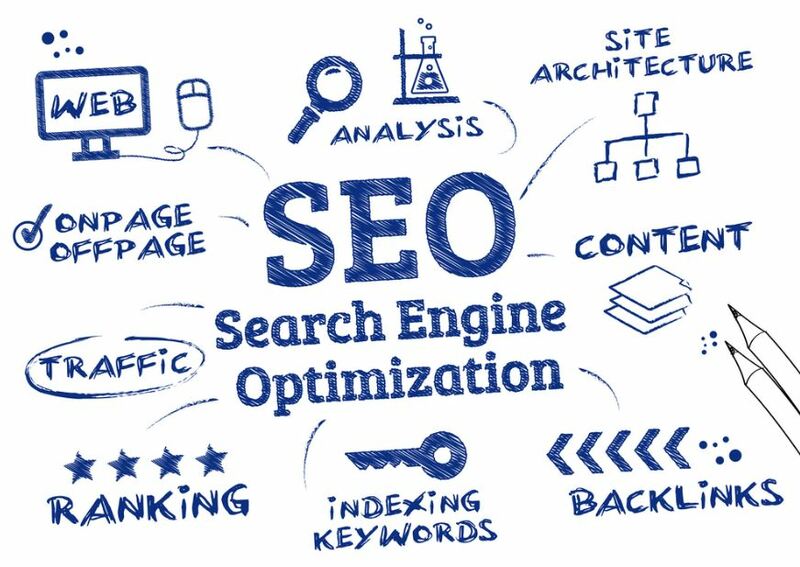 In the past webmasters used to use what is known as “black hat” techniques to get ranking on the first page of a Google search for a particular keyword or key phrase. They would do stuff nowadays known as “keyword stuffing” which is listing a keyword hundreds of times in an article or blog post. Googles algorithm would be fooled by the keyword stuffing black hat technique and for some time they enjoyed first page ranking for those keywords. 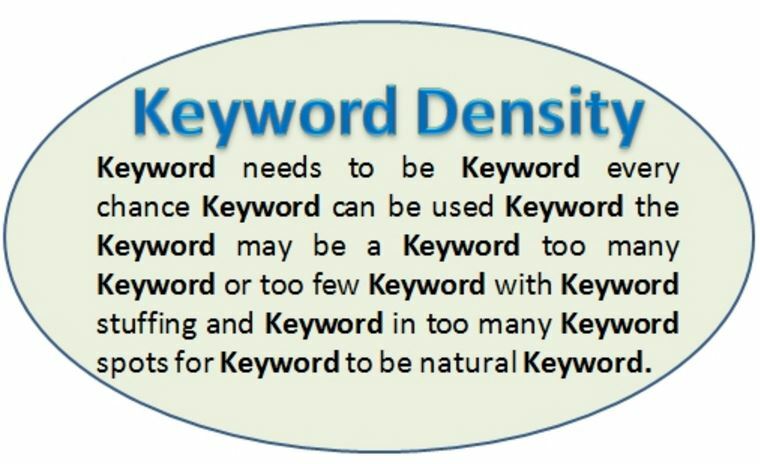 keyword density is extremely important and must be kept in mind when writing an article or blog post. them. Those techniques are now banned and if Google see’s you doing that you run the risk of “delisting” your website from search altogether! 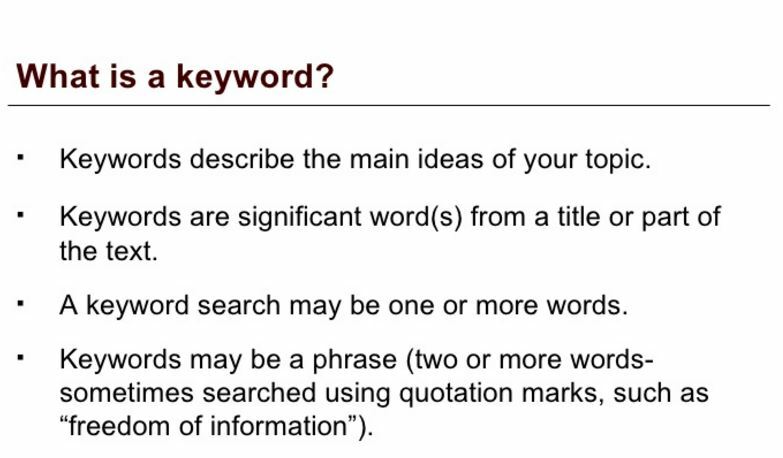 So there has been and still is a great push for keywords and key phrases for websites and blog posts. But the question is how many can you use in a website or blog post? There is a rule of thumb which says no more than 2% keyword density for an article, blog page or web page. What does that mean? Well if you have 100 words total, you can’t use a keyword more than twice in the article, blog post or web page. You can use more than 1 keyword too so you need to keep count of how many times you use them or you run the risk of running afoul of Google and you don’t want to do that. Also, learn the secret 8 locations in a webpage where you need to use your keywords. In the ad copy, for 100 keywords you can only use it twice. However, putting them into the HTML, on pictures and in links on the website/blog post don’t count against the keyword density. Recently I have been using market samurai to fine a good keyword for my articles/blog posts. I have not seen anyone say to use it that way but you can find popular keywords that describe your blog post and thus you have a greater chance to get traffic to your blog! Remember that all keywords need to be scientifically found via market samurai or else you will have no traffic to your website or blog post!